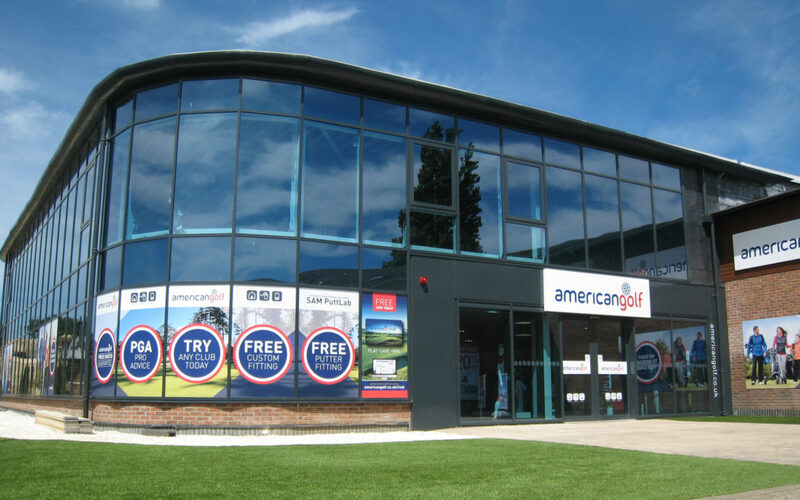 Playgolf Management Ltd appointed Studio Four Architects to implement the design of a two storey extension to their existing golf clubhouse and 60 bay golf range, located off Riverside Avenue, Iford, Christchurch. 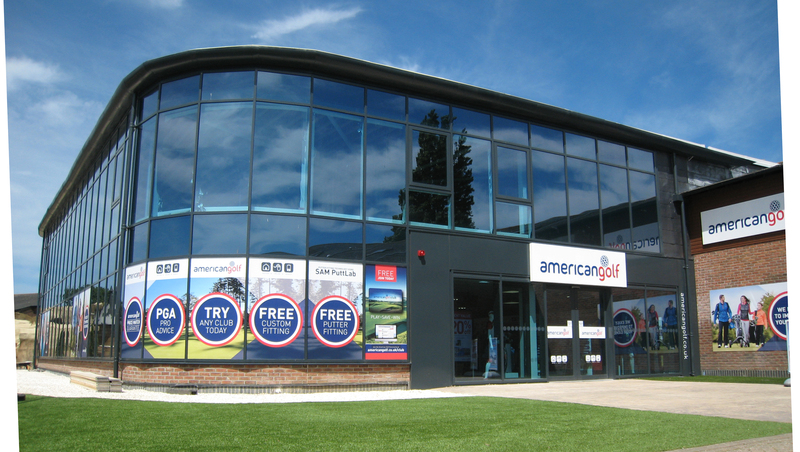 The extension provided 926 sqm gross internal floor space, with a 463sqm golf shop for American Golf on the ground floor and 463sqm of speculative lettable leisure space to the first floor, yet to be fitted out. The new steel-framed building was clad predominantly with glass for the appearance of a lightweight structure to suit the Local Planning Authority, however, the double glazed curtain walling system included special solar control glass to reduce the solar heat gain in summer and consequential running costs. For renewable energy, the project includes air source heat pumps and photovoltaic panels on the roof.